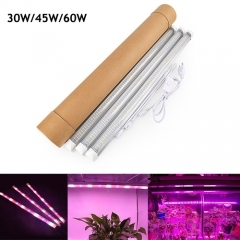 Soft, bendable styling over lamp-type grow light, at any angle and in any position where you want to, helping plants speed up the synthesis of plant carbohydrates and vitamin synthesis, the perfect adaptation of a variety of plants' nutrition. 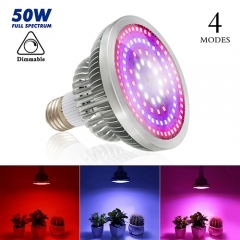 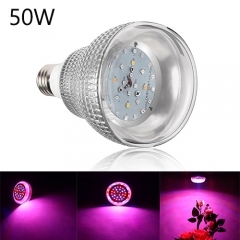 5050 lamp with excellent quality and the color Temp: Red & Blue 5: 1, blue light promote plant growth, red light help plants flowering and germination. 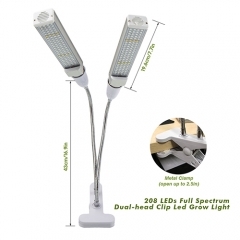 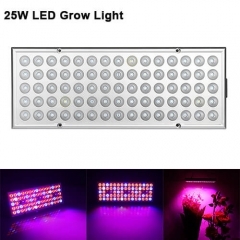 The Grow light bar with low energy consumption, high efficiency, long life characteristics. 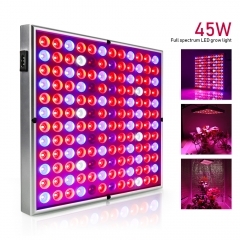 The LED Grow lights fit for greenhouse plants, vegetable cultivation, indoor gardens, plant tissue culture, potted plants, spray plants, and so on. 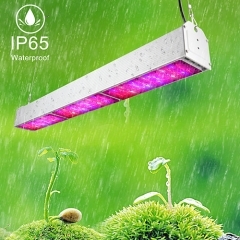 Suitable for all stages of plant growth. 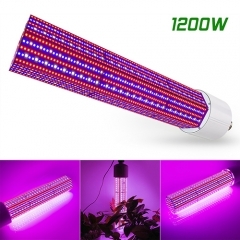 We offer 2 years warranty to our products and If there is a quality-related issue with the products, please kindly send the feedback to us with product pictures within 30 days after you receiving the goods. 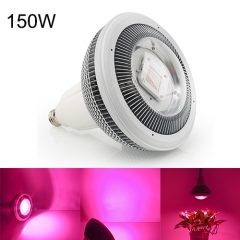 We will respond within 24 hours.